At first, Von Gossi didn’t think Zumba could be a real workout. But once he started, he couldn’t get enough. “I was half-way through the class and was having a ball. I couldn’t believe I was sweating so much from dancing,” the 29-year-old says. 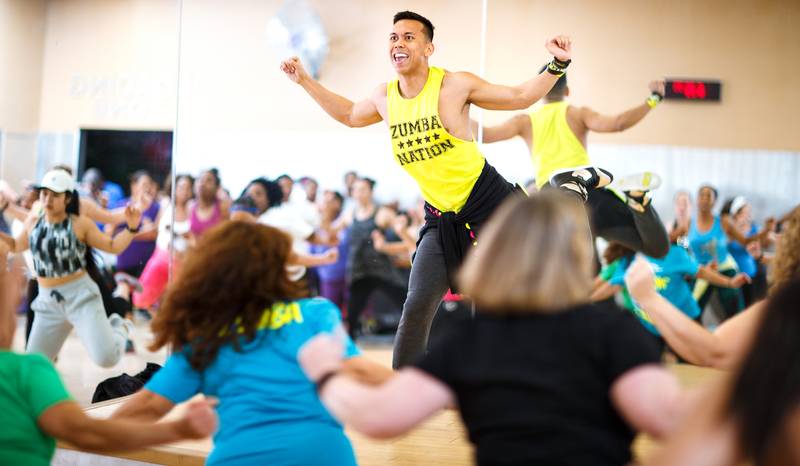 Zumba is a popular cardio-dance fitness program of movements inspired by Latin American dance music. It is a global phenomenon which has captured more than 15 million people in 200,000 locations across 180 countries. 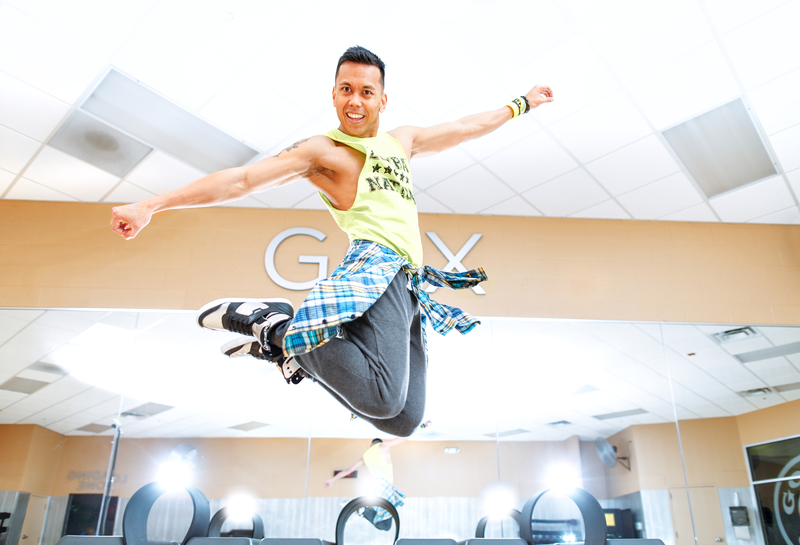 Now, Von travels the world as one of 200 Zumba Jammers who helps existing instructors enhance their classes through new choreography and techniques. You can find him right here in Greensboro, where he leads a group of more than 75 people twice a week between the Brassfield and Wendover Gold’s Gyms in Greensboro and Jamestown. By day, the UNCG alumnus is a business analyst for the Fortune 500 health care company, United Health Group, which he says helps him run his career as a Zumba Instructor. He also enjoys that he gets to help out the community. Von participates in Zumbathons to raise money to support organizations like the American Heart Association and Susan G. Komen. He donates his time as a Zumba Instructor to at least one charity a month. This year he has already helped raise more than $7,500.